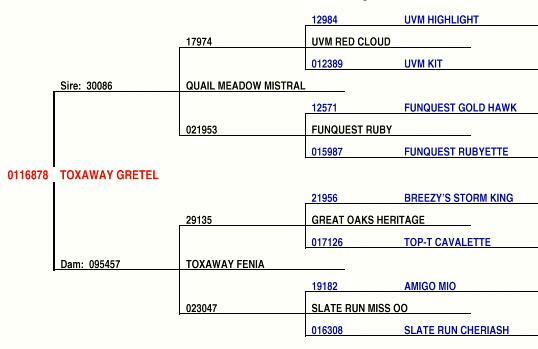 Click on pedigree to view. 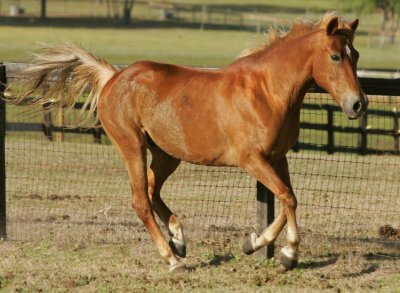 Trained to harness and saddle, this full Lippitt mare is versatile. Taija loves to trot and appears to be happiest when driving. 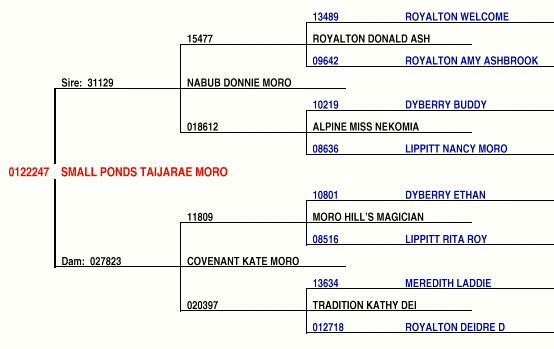 She has the type and conformation that one would expect of a Lippitt Morgan. A proven broodmare. 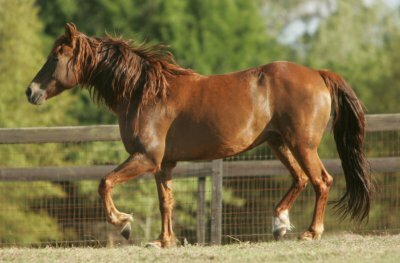 This part Lippit mare placed second in the “Mares five years and under class” at the 1998 Citrus Cup Regional Morgan Horse Show at the Canterbury Equestrian Center , Newberry, Florida. 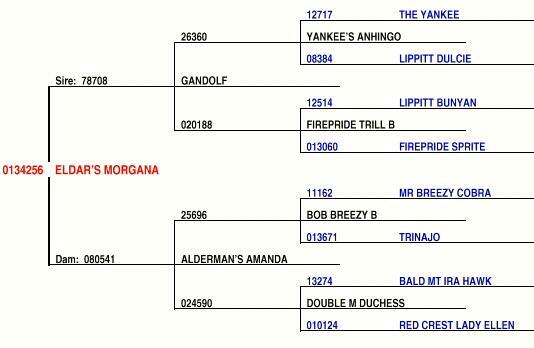 Very willing and intelligent, Morgana is also an excellent broodmare. 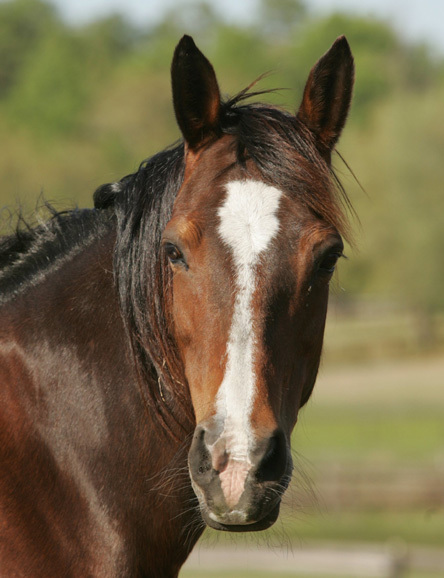 This lovely mare has just the right blend of UVM bloodlines. Cynder is your perfect backyard horse. Riders from eight to eighty, novice to professional, can ride and drive this horse. 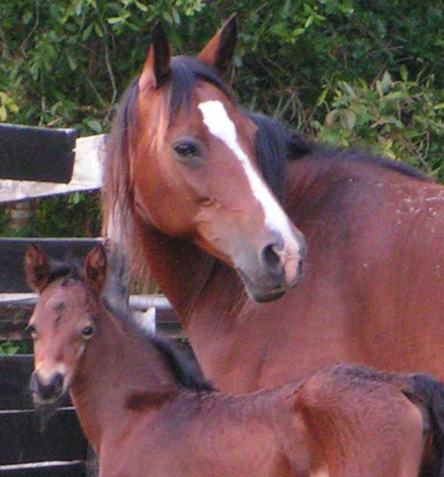 Cynder, a proven broodmare, produces lovely foals.